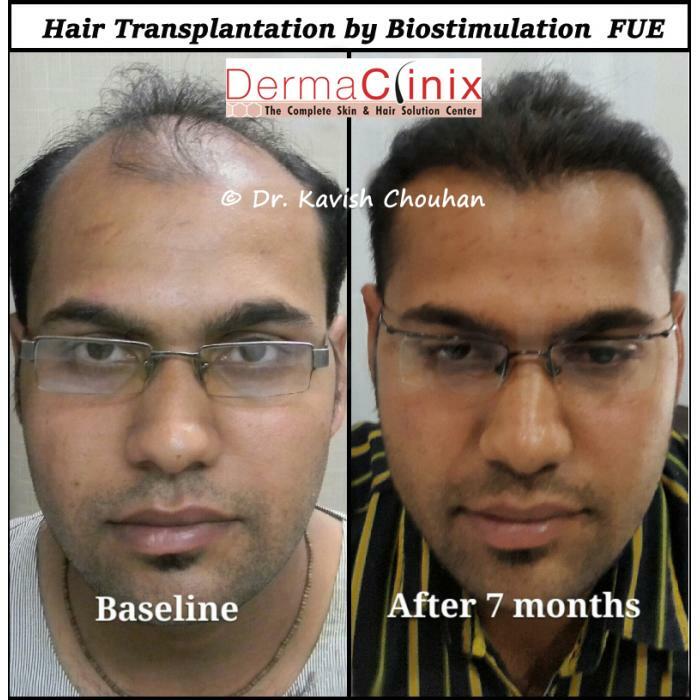 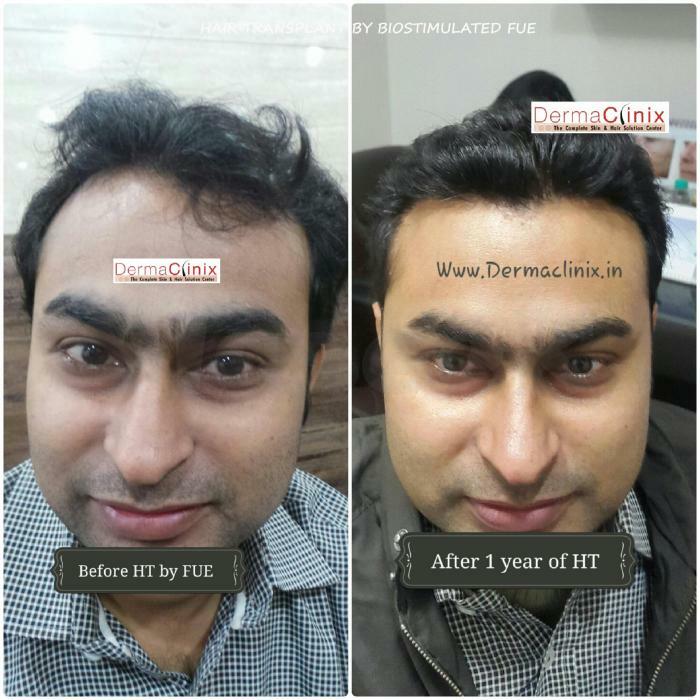 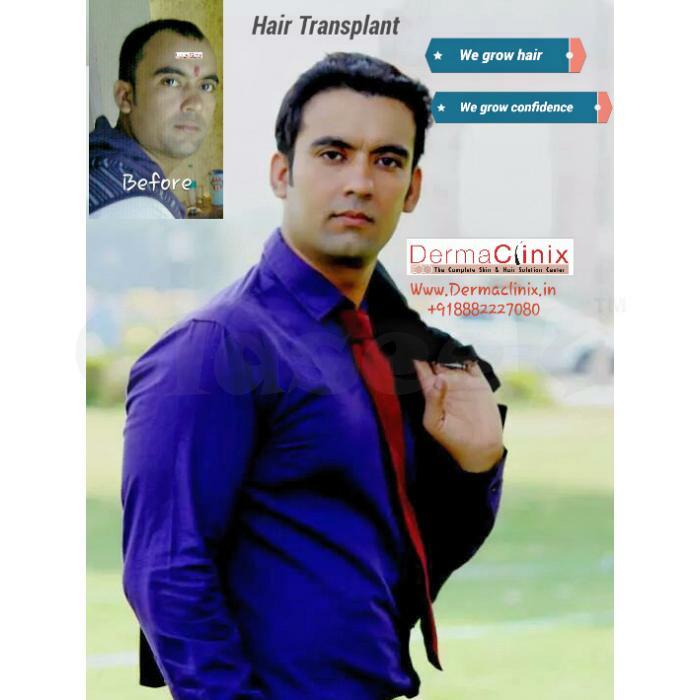 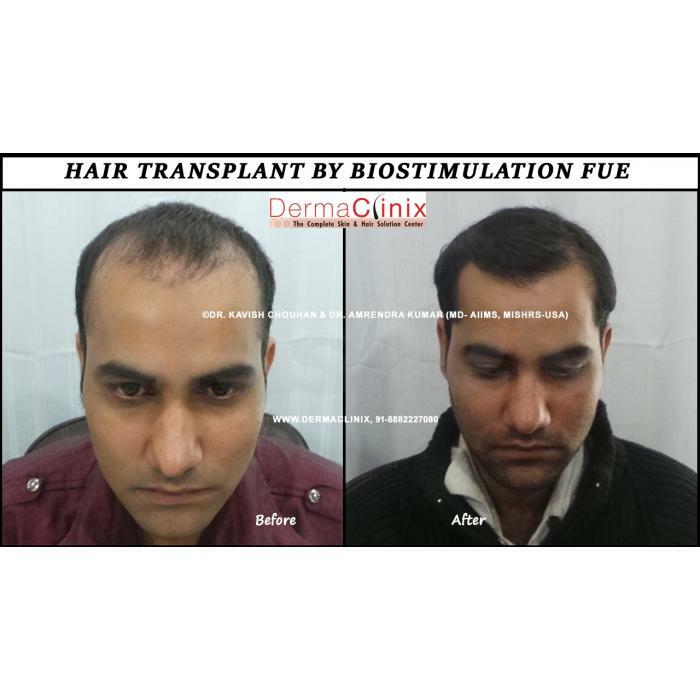 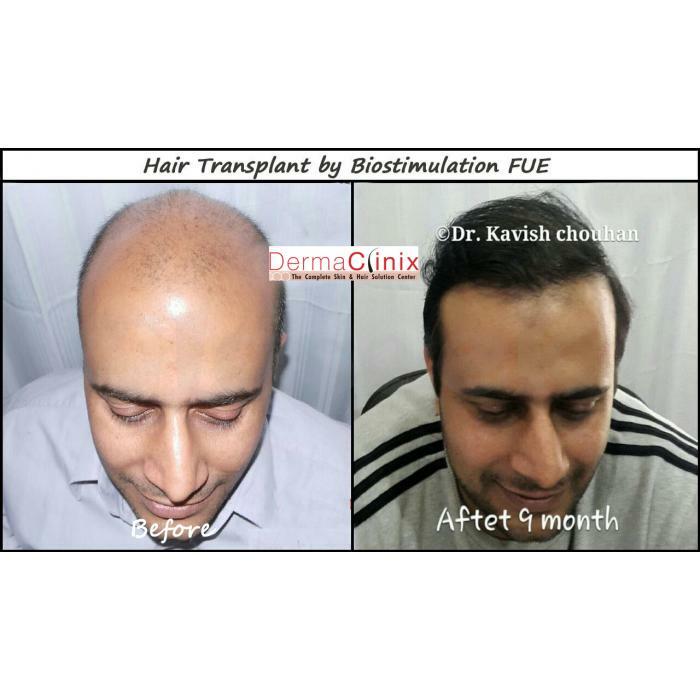 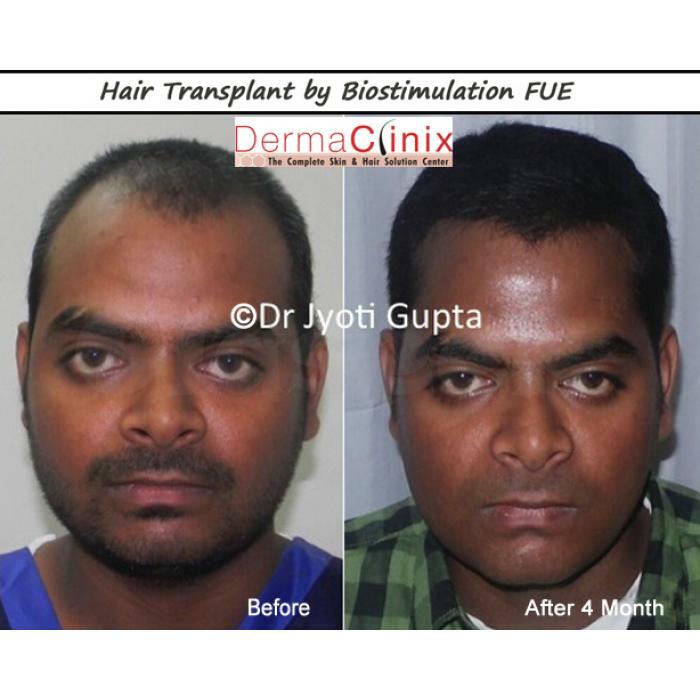 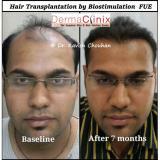 Dermaclinix is the world best advance hair transplant center. 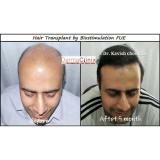 Have done more than thousand hair transplant in Delhi guaranteed results with AIIMS qualified surgeons, ISHRS (USA).No surgical cut and stitches, No visible scarring, permanent results, 100% graft survival, 3% transaction rates. 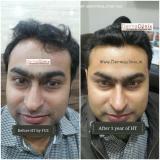 Natural looking result as early as 6 months. Genius surgeons committed to restore your confidence.